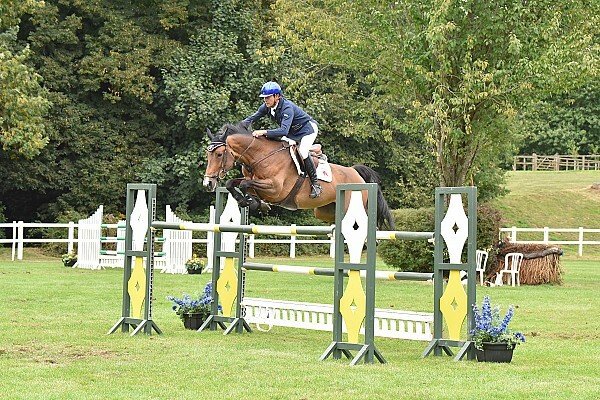 Jumpers and Event Horses for sale - Selecting and sell the best competition horses in UK and Worldwide. 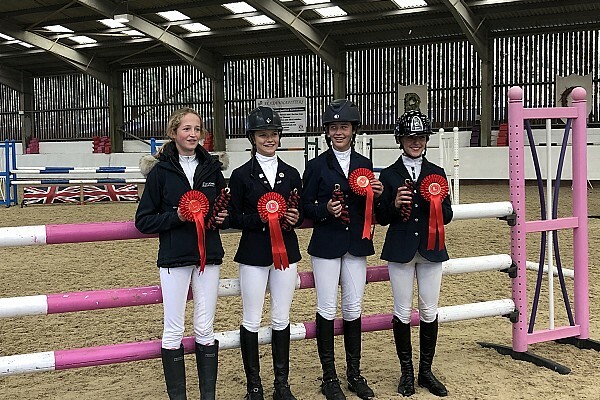 Young sport horses - Proven horses with current form - Junior/Young Rider Event horses, up to 5*and Olympic prospects. 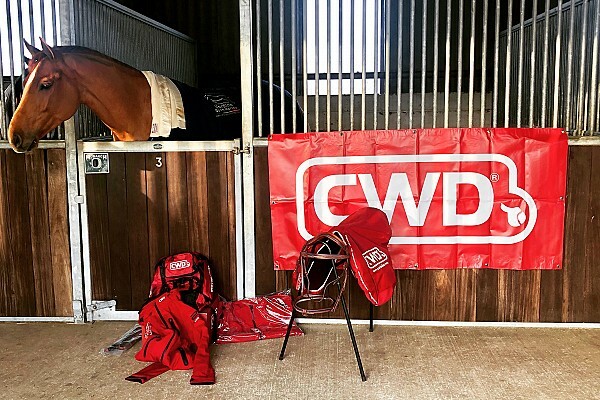 "After many years as a professional rider I have a full understanding of the needs of both vendors and buyers of Jumpers and Event horses. 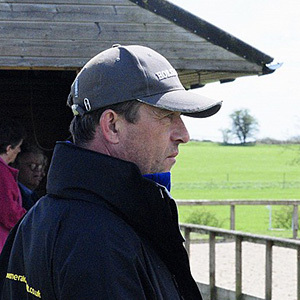 I have gained the respect and the trust through the years of many top fellow riders, breeders and producers across the Country and Worldwide. I work independently and I take great pride in matching the best horses with the right riders. 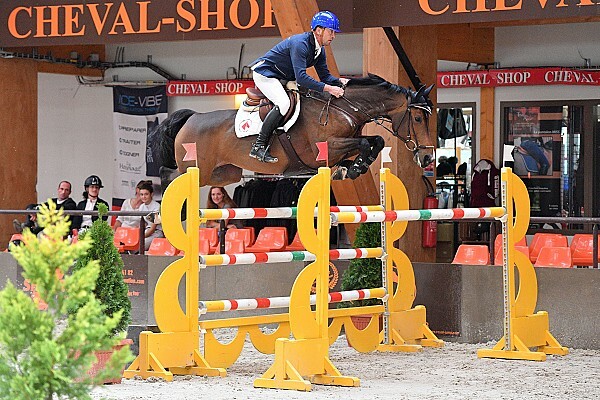 In working with Verdina Sport Horses you will choose professionalism - transparency - knowledge and experience. 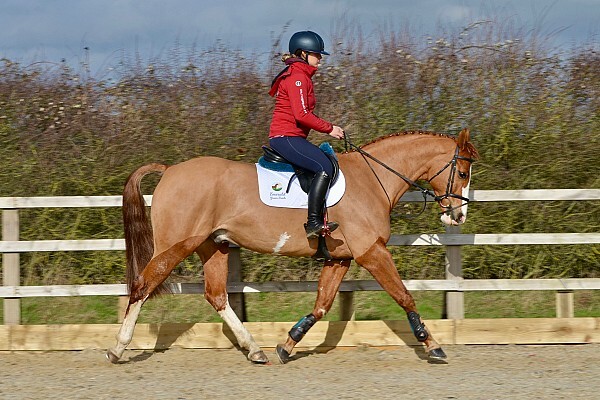 Our horses are realistically represented, we deal with reputable stables and personal selected contacts. 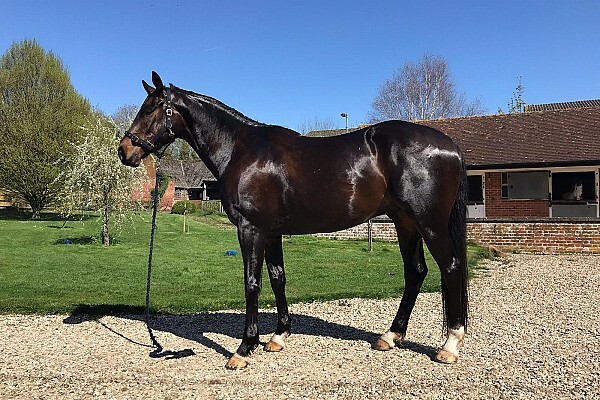 You will also benefit from an expert independent honest evaluation of the horses suitability accordingly to your riding skills and future goals. 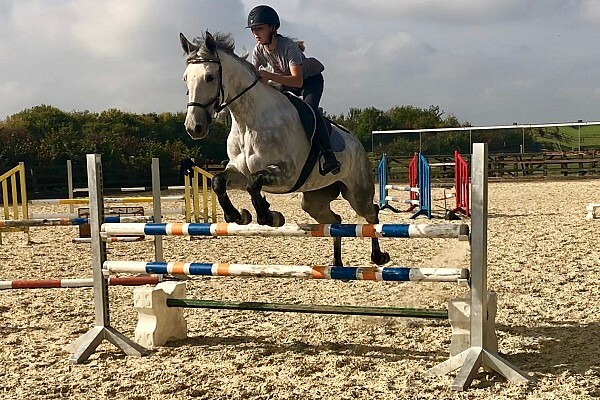 Myself and my team are constantly strive to be the best in what we do, always looking to improve our services and helping both professional and amateur riders in their search for the best Jumpers or Event horses." Below are only a small section of currently featured horses. Don't forget to check the relevant categories as more horses are listed. We are always happy to talk to you on the phone, let us know what you are looking for and we will be in touch with matching horses for you to view.